I love roses and finally they’re starting to bloom in my garden! I have about 100 roses, some are huge climbers that wave back and forth over my head and others are spindly little things that are struggling to stay alive. I really have no idea why some thrive and others don’t. But I do know that they love sun, and wind and having attention. Here is a few photo I took today. 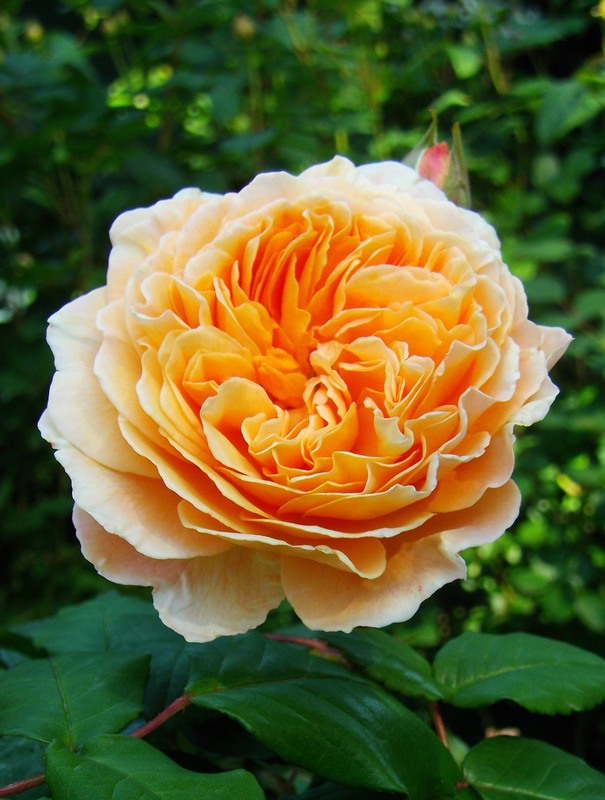 I hope you’ll be inspired to try a rose or two in your garden.